Easter is a special time of year. It’s a time for rebirth, spring, sweets and more! 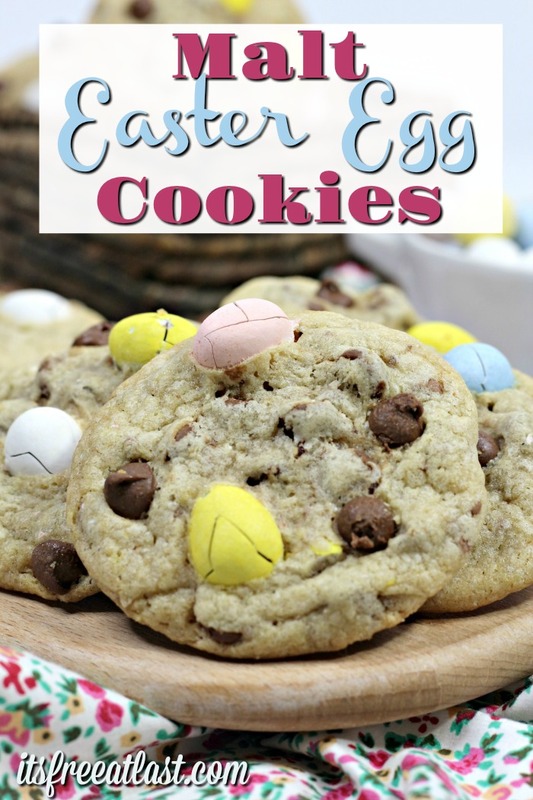 Here is an easy Easter Cookie recipe that uses those yummy Malt Easter Eggs- one of my favorite Easter Candies! 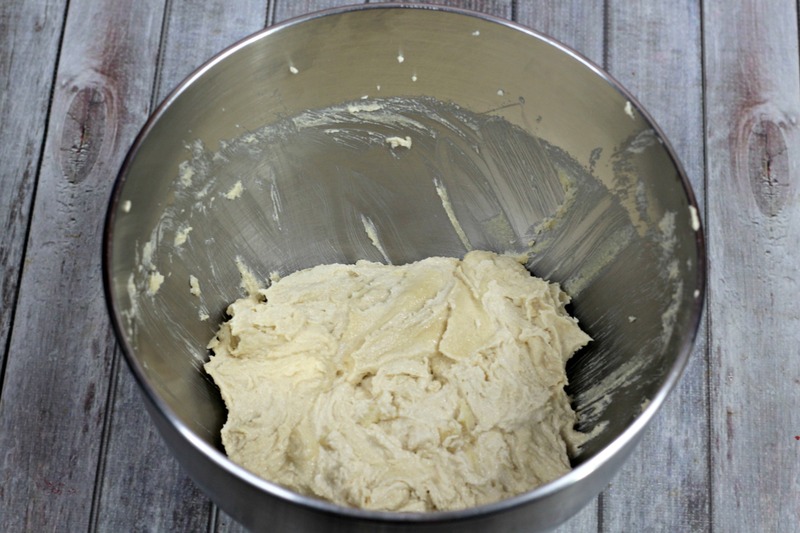 One of our favorite Easter recipes is our Resurrection Rolls. They are easy to make and help tell the Resurrection story of Jesus Christ! Want even more Easter Sweets and Treats? 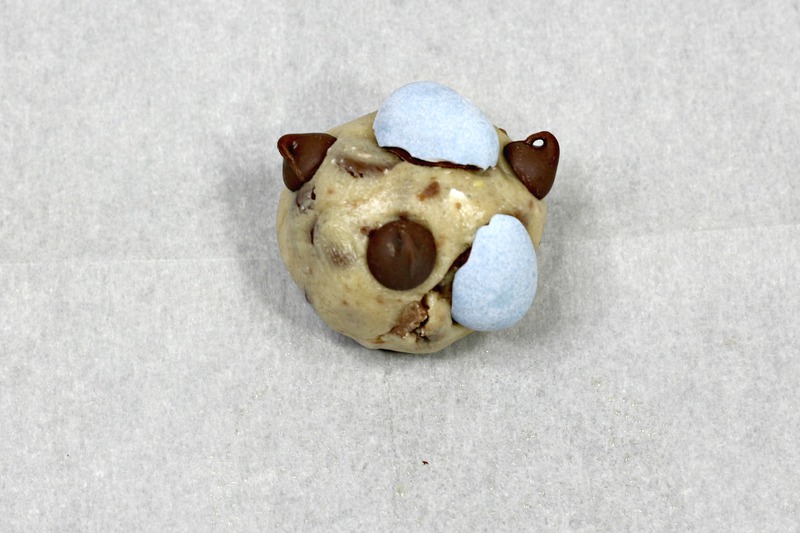 Check out our 115 Adorable & Delicious Easter Treats HERE! 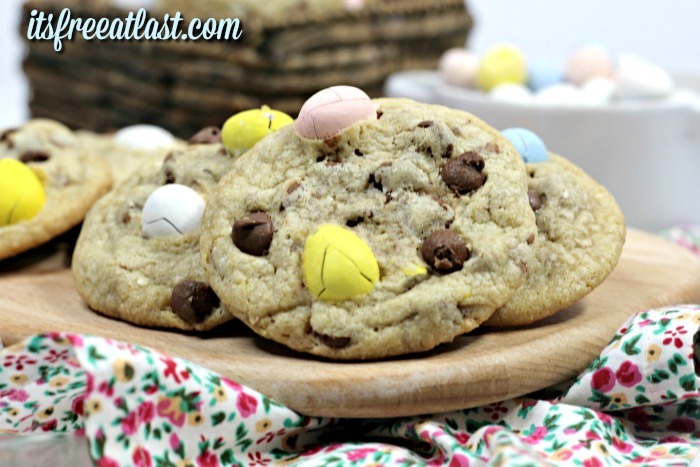 Make these easy and pretty Malt Easter Egg Cookies! Looks so delicious! I will have to make this with my niece. She will like this as well. These cookies look really good, I think my granddaughters will enjoy making these. This looks so delicious. I would like to make the malt easter egg cookies. These look good. Thank you for sharing. I definitely want to make these! If I add malted egg candles i’ll end up eating most if not all of the cookies. I am not a huge Malt lover but I do like cookies. This would be a perfect treat for Easter. 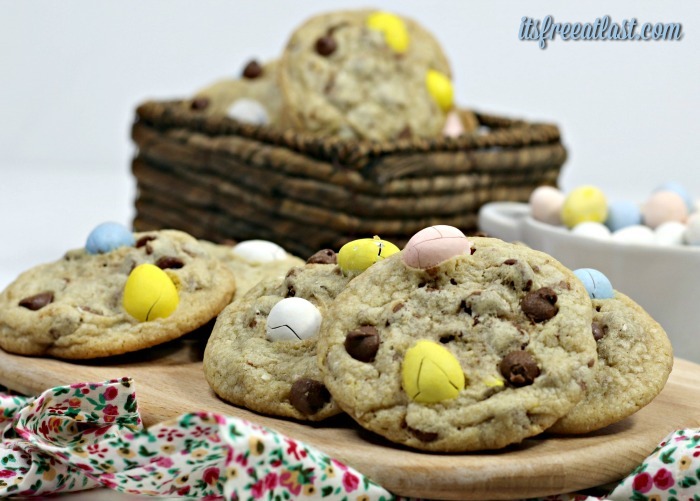 Chocolate chips… Robin’s eggs…. yum! What a great cookie combination! I’m not a huge Malt lover but I do love cookies. This would make a great Easter desert. Sounds good! I will have to try it. Wonder how a like malt powder would be in this recipe.